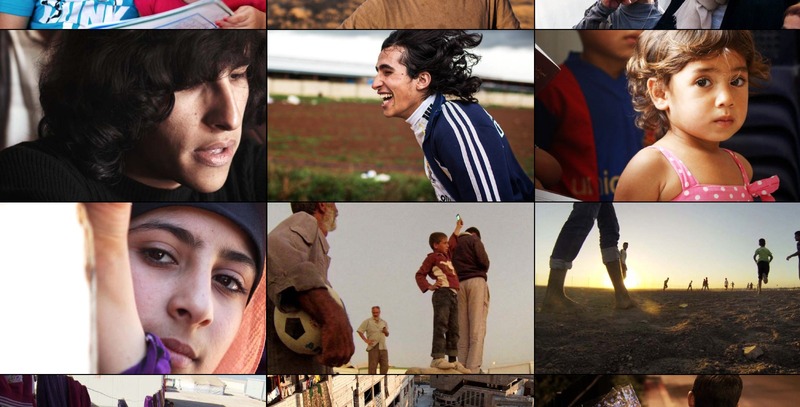 The UN Refugee Agency (UNHCR) has produced a new blog site dedicated to telling the compelling stories of the refugees they work with. TRACKS introduces us to Ayman, busily raising songbirds in his refugee camp, and Mahmoud, a nine-year-old boy who risked his life to attend school in a new country. We also meet UNHCR aid workers who write first-person blogs to describe their experiences working with the refugees. The project has begun with a focus on Syria, but they expect to take TRACKS around the world. Join the conversation by posting your comments and sharing the stories on social media.